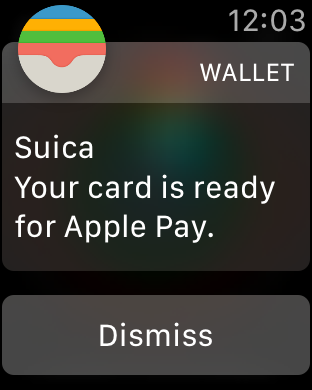 One of the ‘big’ changes that Apple quietly introduced with the iPhone 8, 8 Plus and the X, as well as the Apple Watch Series 3, is support for Suica no matter where you buy your phone or Watch. 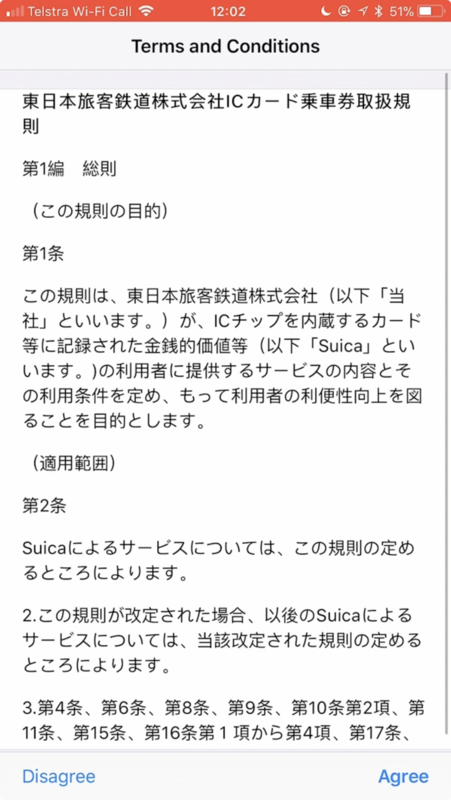 While Suica support was added to the iPhone 7 and Watch Series 2, they were restricted to models sold in Japan. 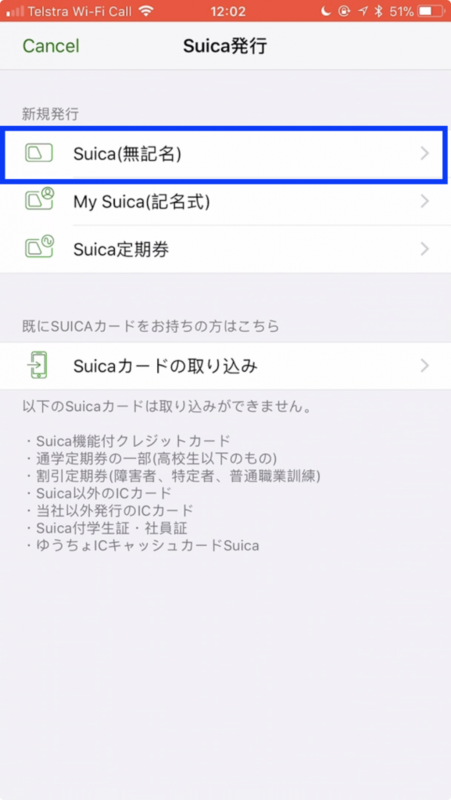 So if you travel to Japan often and wanted to take advantage of Suica on your phone, unfortunately this would mean you’d need to buy your phone (or watch) in Japan. (which then had it’s own list of downsides, for example, the camera shutter is permanently on, thanks to the local laws. As an Australian, you’d also miss out on the effective ‘warranty’ above and beyond a year thanks to your consumer rights). Apple has changed that this year; you can now both add ‘existing’ cards to Apple Pay, or create virtual cards via the Suica app, which I’ll show you here. You don’t need to fiddle with any settings, nor create any additional App Store accounts! 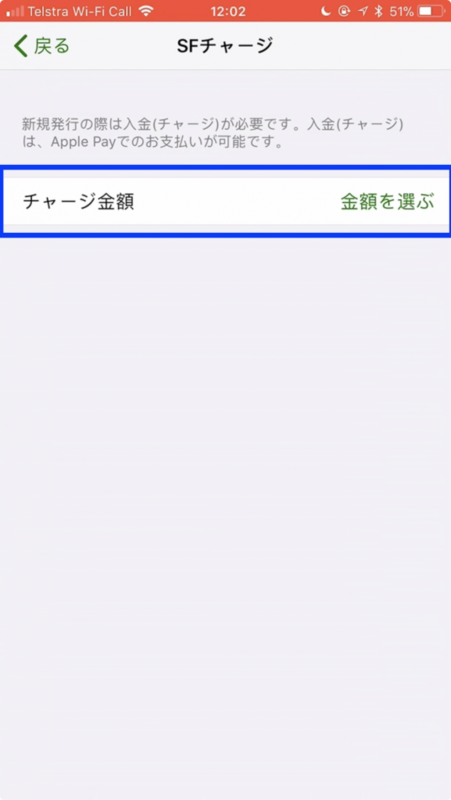 However, the app is only available in Japanese, hence the below screenshots/video to guide you through. 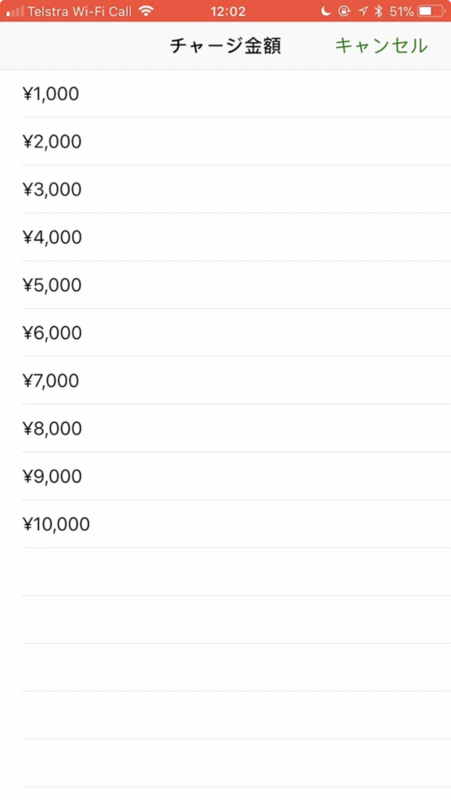 Note: If you *do* want to add an existing card to your iPhone/Watch, you’ll need to change your region to Japan. This also works if you have a series 3 Watch, even if you only have an iPhone 6, 6s, or 7 – if you’re fine with using a virtual card. You can’t add any existing card without an iPhone 8. 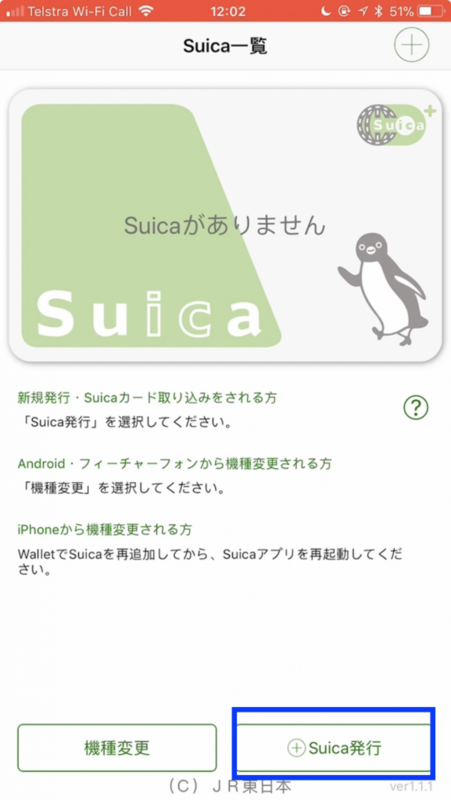 First up, grab the Suica app from the App Store. Tap ‘Suica Unregistered’ at the top of the screen. Then you’ll be able to tap the Apple Pay button, and make the initial payment from your credit/debit/charge card. 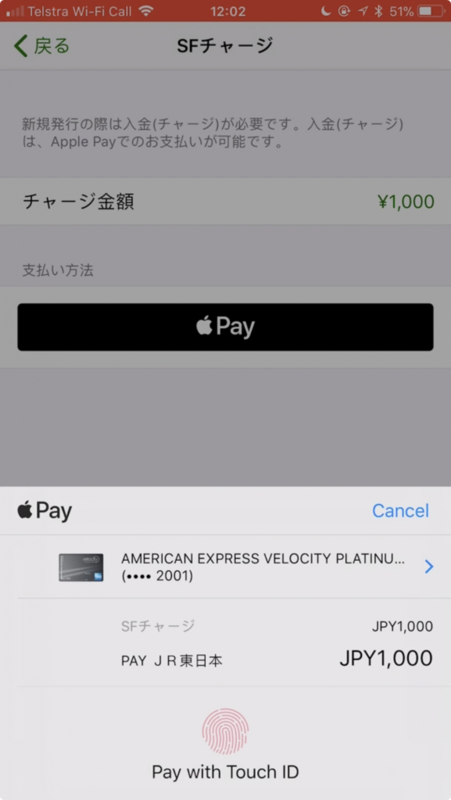 From here it’s the standard Add Card to Apple Pay process. Agree to T&Cs, etc. All good to go! 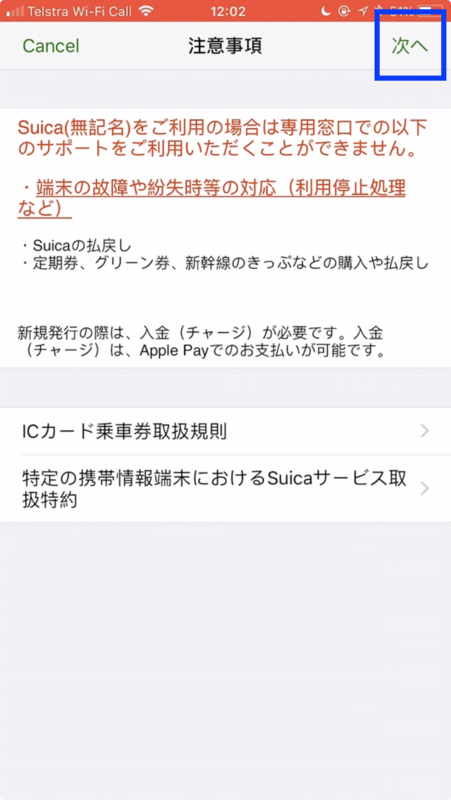 Your Suica card is now setup for Express Transit as part of Apple Pay. For more information, including other ticket types and recharging, check out Ata Distance. Thank you very much for taking the time to create this guide! 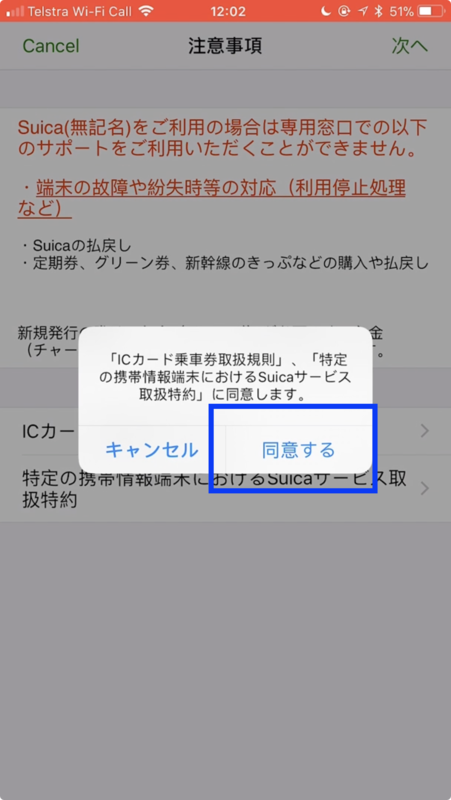 After you create a virtual Suica card and add it to your Apple Wallet can you delete the Suica App? 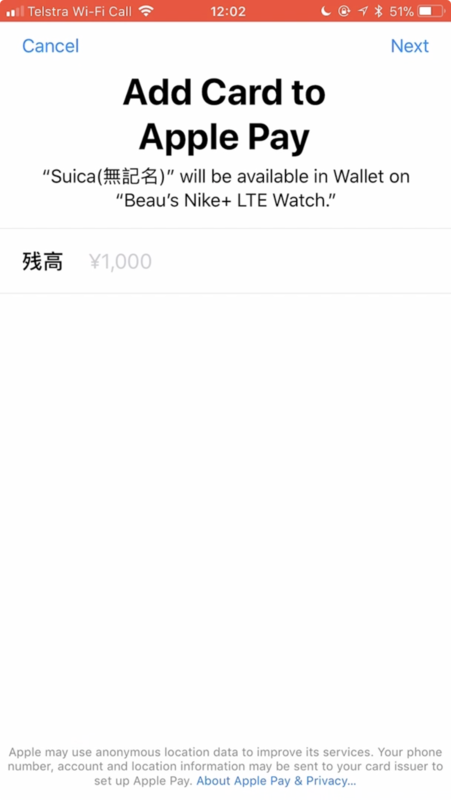 The only way to get a Sucia card onto an Apple Watch is to transfer one that was first placed or created in the iPhone Wallet?